The prospect of facing Mayo twice in six days didn’t really appeal to Anthony Cunningham. One shot to try and end Roscommon’s awful record against their neighbours at Elverys MacHale Park on January 26th will suffice. Instead the annual FBD League final joust between the Rossies and Galway will take centre stage for the fifth year in succession on Sunday next at is 1.30 p.m. (venue wasn’t confirmed at the time of going to press). 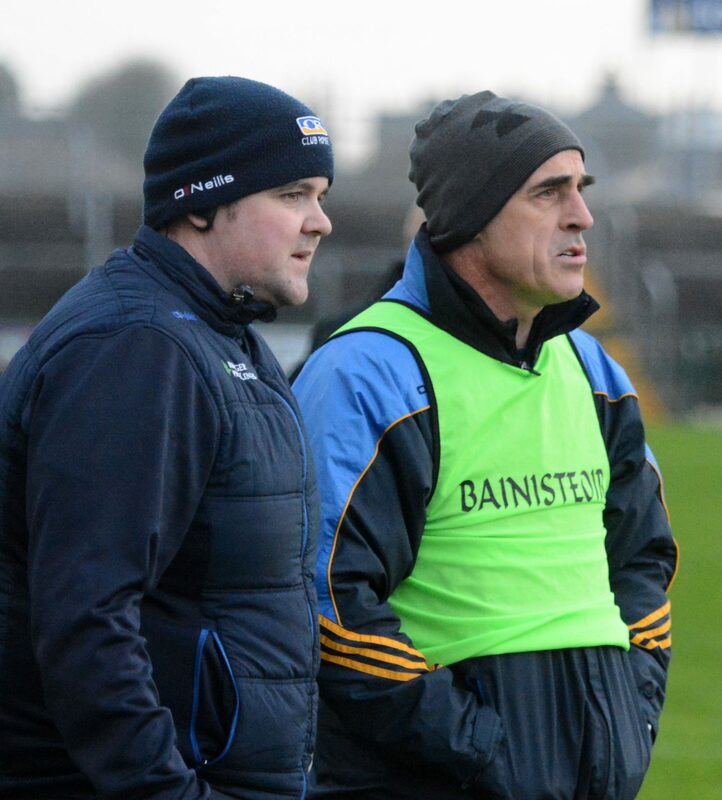 Speaking after Roscommon’s 2-18 to 1-16 victory against Sligo on Sunday, Cunningham admitted that winning was good for morale but that plenty of work was needed to eradicate the mistakes that threatened to cost his side dearly. “You’d always be happy with a win but it’s a work in progress. It was nice to get a good match. But there’s a lot of tidying up from our point of view. There were a lot of unforced errors and we’ll be looking at that strenuously during the week. But we’re looking forward to playing Galway next Sunday,” he said. When asked about Sligo grabbing 1-7 without reply in the opening half, Cunningham admitted that such lapses in concentration were worrying. “We switched off, and that would be a concern. At any level, you can’t switch off to that extent, no matter where you’re playing. On the positive side, we scored feely and we scored well, and we worked very, very hard. “The spread of scorers was good. But it’s early days, and, for us, it’s heads down for the week. Next Sunday will be another day’s work to prepare for the league. It’s good to be in the final,” he insisted. The new rules weren’t a major bone of contention, although Cunningham felt that Sligo were fortunate to be awarded a few “marks”. “I thought some of them were from passes inside the 45-metre line, and that is hard to police. It’s tough for a referee in a live match to know if a player is standing either side of the ’45. We see that in training matches ourselves. I don’t know what will happen with the rules but there were two clear episodes of that today,” he highlighted. Cunningham confirmed that Seán Mullooly is likely to miss next Sunday’s match after retiring injured after 28 minutes. More players will get their chance against Galway as Roscommon fine-tune their preparations for the start of their Division One campaign. Overall, the Tribesmen, after continuing their dominance against Mayo, are probably a better bet to reverse their loss in the corresponding fixture last season.